This may be hard to believe (: but not every day of our travels in Alaska offers beautiful scenery. We had some great days of majestic scenery, with more yet to come but we did have our share of wet soggy days, too. I am sharing one of those days here. 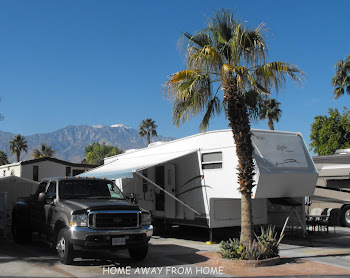 Some days were a true test to the driving ability of Keith and the other RV’ers. The many miles on the Dalton Highway are mainly dirt with lots of potholes that becomes quite slippery when wet. Visibility was often poor partly due to the weather but the smoke from area fires was a factor, as well. The speed used was ‘slow and slower’! Cyclists were rare but we definitely saw more than I would have expected to see on these remote roads. This cyclist wasn’t very visible through the window for this photo but it shows that there are some very brave and adventuresome people out there! He was alone. Other than freight trucks that cover this road on a regular basis, we are the largest RV vehicles on this near 500 miles of the Dalton Highway that we saw on our journey. 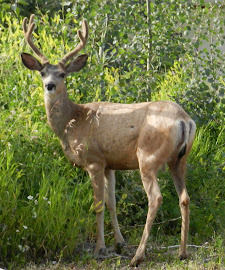 Although this was July, which should be one of the busiest RV tourist seasons in Alaska, we saw very few on our travels. The Yukon Bridge is officially known as the E.L. Patton Bridge. This ½ mile long span is a girder bridge and carries the Dalton Highway and the Alaska Pipeline and was built in 1974/75. This is the only bridge crossing of the Yukon River in Alaska. This is at the Yukon River Camp which is one of the fuel stops we made going up to Prudhoe Bay and again when returning to Fairbanks. 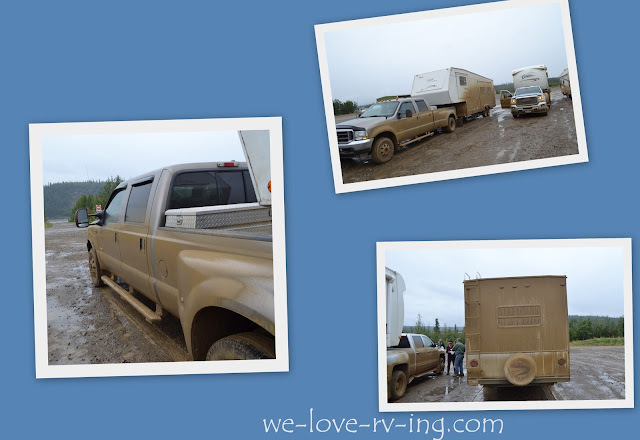 Dusty when it is dry and muddy when it is wet, our RV’s have never been as dirty as they are on this trip. I doubt we will ever have all of the mud and dirt cleaned out of the crevices under the unit, even with all the cleanings that have been done. This gives you a good idea of how dirty we were and this was not the first time, we’d had a wash or two on previous stops and there would be more to come. There is very little there at the Yukon River Camp other than a service stop that includes fuel and a café for the camp plus a ‘gift store’ that we visited. This unique gift store had some great little gift ideas and we enjoyed shopping and supporting Dorothy for her talent and her tenacity for being here, in spite of the weather! There was a wood burning stove inside this little very rustic gift shack for heat but other than that, there were not too many comforts. Dorothy, who has been doing this for many years, makes all gifts by hand. Her tags are hand written on birch and tell a story about the item; there are several different birch and fur gifts, too. This is a remote area and it is a good idea to travel with others and to be prepared for emergencies and occasional breakdowns. A guide to help with this is The Milepost. It is one of the longest running guide books and has grown over the many years. It marks every mile along the route with information to guide you about the road and area. It is a great reference for anyone travelling Alaska. There are field editors in Canada and Alaska who cover these many miles every year to check for changes and make updates. This couple, seen on the previous day, were making the Dalton Highway their project this summer. One of our group had met them and enjoyed the visit learning about their interesting job. Our next stop is in Fairbanks, Alaska, we have some cleaning to do.